So you think Twitter is just for fun? Think again! Try to use some desk research. It’s not hard to find the amazing facts about Twitter. Lady Gaga was the most followed on Twitter. At the moment it’s Justin Bieber. Right now Justin Bieber is the most popular guy on Twitter. But – is it really Justin’s just tweeping his days away. His fingers must glow like red hot iron on the phone. Allegedly he’s the author of not less than some 20.000+ tweeps. 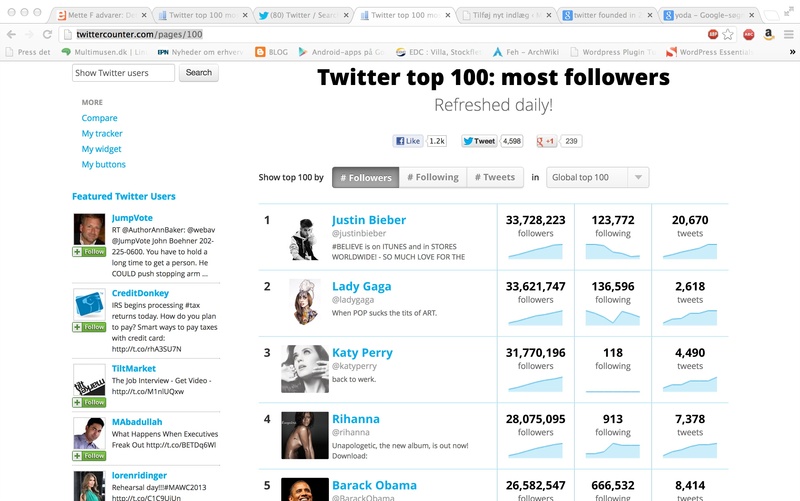 That’s an amazing number of tweeps – especially if you compare to the tweeps of Lady Gaga. She tweeped around 2500 times or so. So where are we? Twitter is a micro blog. You can post max 140 characters. That’s it. 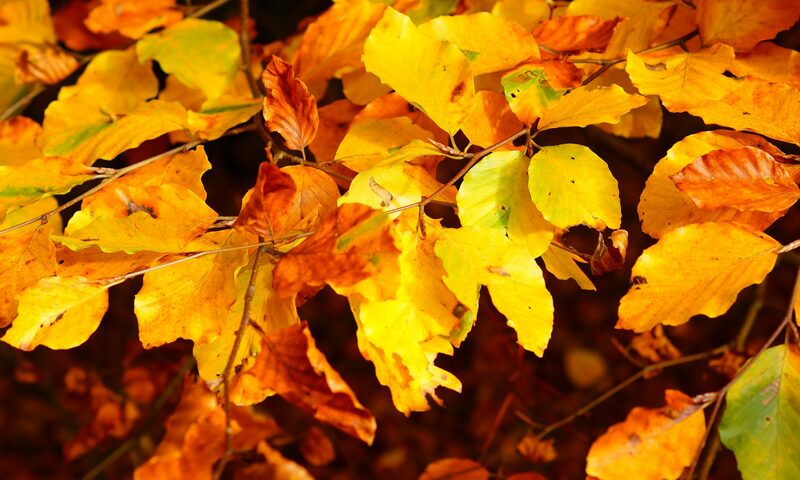 You can also post images, video or sound. Twitter is for short statements. It sounds boring. But professional authors and artists can reach out to a big audience. Justin can tweep anytime – at least if he’s in reach of the internet somehow. He might use a browser – or his smartphone. Whatever device he prefers there might be some app where he can write his updates. An so he did. 20.000+ times. That’s a lot of micro blogging. Why – the most important question! can read his tweeps. That’s a lot of readers. To me Twitter may be a kind of social media. But when you reach out to millions of readers it’s not a passtime any more. It’s hardly a hobby. So for people like Justin Bieber Twitter is a mass media channel. It could be Justin. At least some of the time. But the page looks strangely welldesigned. It’s nice in an almost boring way. Here it is relevant to ask yourself – is the page really made by Justin – or do you think that a ghostwriter is afoot? Are the pictures really made by Justin? Did Justin write all of the text, some of it or nothing whatsoever? 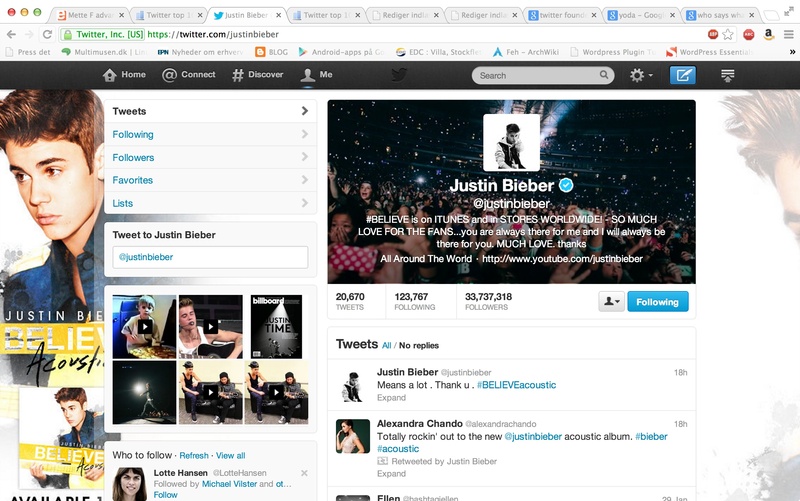 Can Justin really read the tweeps from the 123.772 persons he follows? Perhaps part of the site is made by professionals. Perhaps all of it. If somebody was payed to help Justin they did a good job if you can take the number of followers as a sign of such a thing. Have a good look at the site. Justin Bieber on Twitter – so nice, sooo boring.